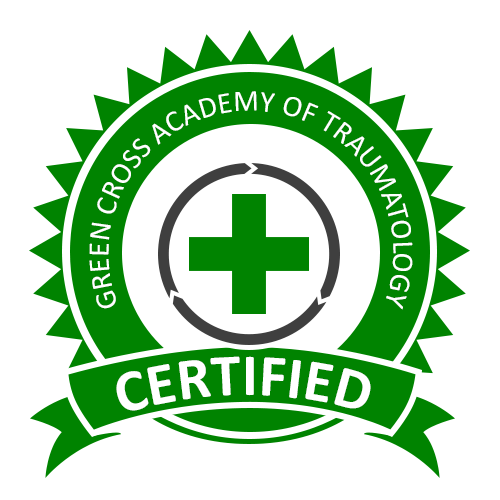 Welcome to the Green Cross Academy of Traumatology, an international, humanitarian assistance, non-profit corporation, established in 1997 to bring together world leaders in the study of traumatology for the purpose of establishing and maintaining professionalism and high standards in the care of trauma victims and responders throughout the world. 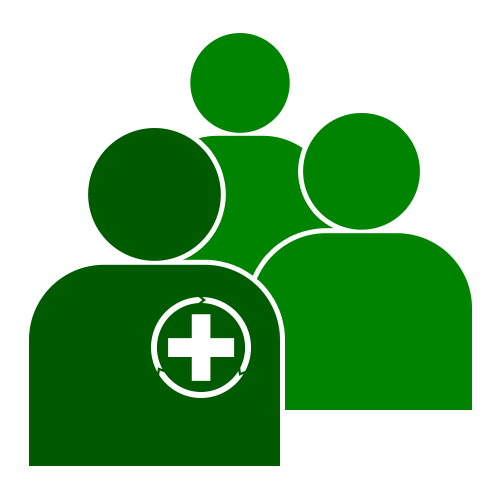 Green Cross relies on your donations to help during times of crisis or disaster. Please consider donating to assist First Responders and Survivors in their time of need. We are currently deployed to New Bern, NC. Your donations are fully tax deductible as Green Cross is a 501c3 Organization. 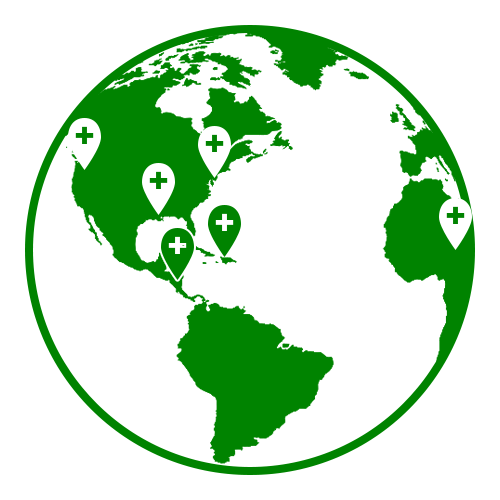 If you are interested in being considered to be part of a future Green Cross deployment team please send us your contact and Green Cross certification level information by emailing gcatofficemanager@gmail.com. We are maintaining a list and will give priority to those living in the area or adjacent states, however, we will take names and information from all interested members. Remember that you must be a member to deploy. Earn continuing education units and work towards your certifications in a self-paced online environment or in a face-to-face classroom setting. Join and earn certifications as a Compassion Fatigue Educator, Compassion Fatigue Therapist, Certified Traumatologist, and Field Traumatologist. "Strength does not come from physical capacity, it comes from an indomitable will." Green Cross is proud to have affiliations or partnerships with the following institutions that promote excellence in the field of traumatology.